72 or 24 hours of free rides on ZET buses (1st zone) and trams (1st zone). 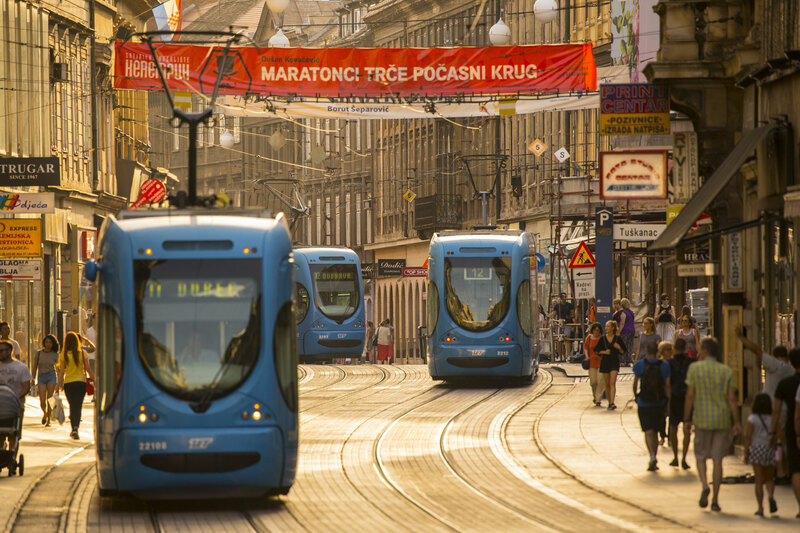 A ride on the popular Zagreb city tram is an unforgettable experience and a good way of sightseeing local attractions. This entry was posted in eng. Bookmark the permalink.